Is it a big chicken? 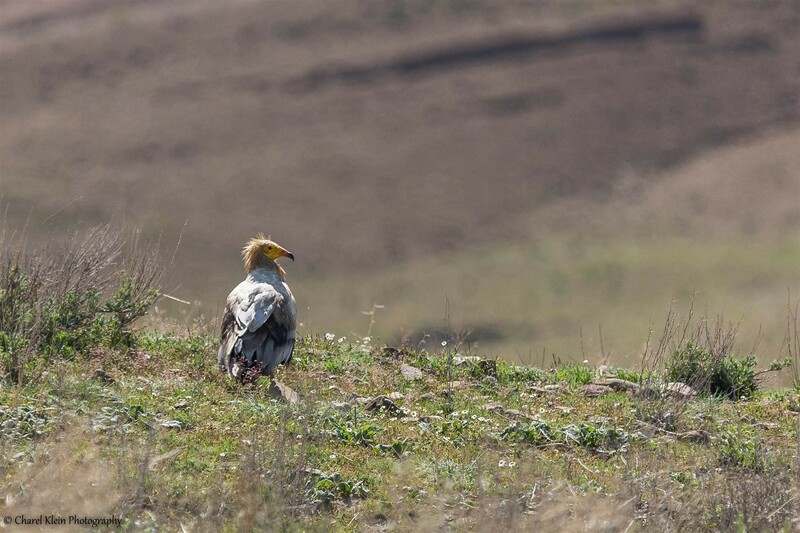 We discovered this vulture behind a small village in the turkish mountain near Lake Van. First we drove past and thought it's a big chicken. But it was strange to see such a big chicken so that we decided to turn and have a second look. This was a good decision! The vulture was sitting relax on the ground to rest. 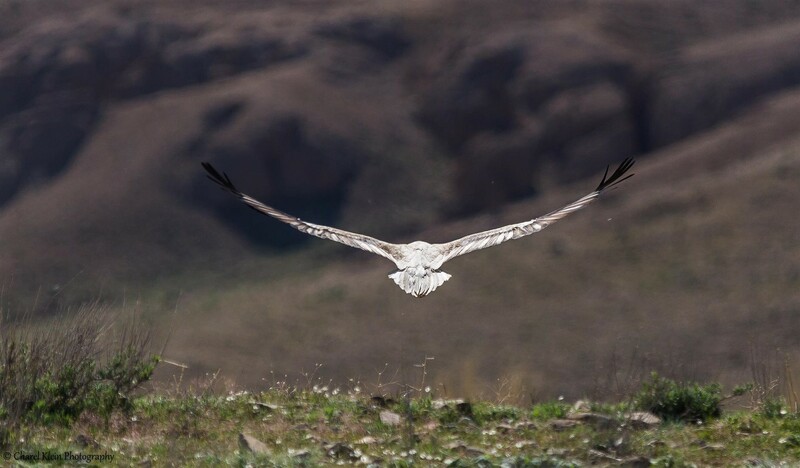 After some minutes enjoyed to see this big bird on the ground he decided to fly away.